The cosmetics company, which counts the beauty brands L'Occitane en Provence, Melvita, and Erborian as part of its portfolio, has joined forces with the sustainable plastic innovator Loop Industries on the initiative. 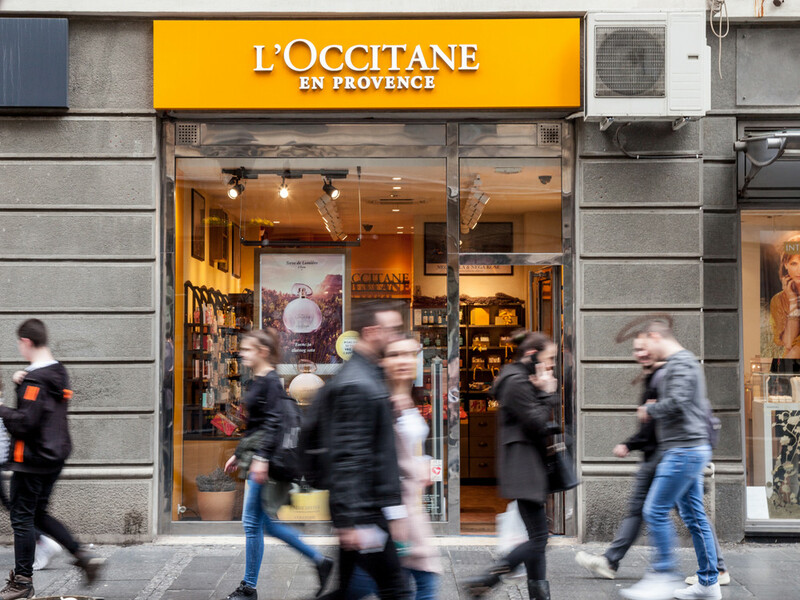 The duo have entered a multi-year partnership that will see L'Occitane en Provence start to incorporate Loop PET plastic (which is 100% sustainable) into its product packaging as of the year 2022. "Our brand is inspired by nature, people and culture and we have been using natural plant-derived ingredients and eco-friendly manufacturing for more than 40 years," said Adrien Geiger, Global Brand Director at L'Occitane en Provence, in a statement. "The innovative technology that Loop provides is a game-changer that can help us fundamentally contribute to solving the growing global concern about plastic pollution." Loop's upcycling techniques allow for materials including plastic bottles and packaging, carpet and polyester textile and even degraded ocean plastics to be repurposed and transformed into food-grade packaging. The initiative is part of a wider ongoing strategy by L'Occitane en Provence to target plastic waste; the brand offers in-store recycling facilities at 30% of its retail locations -- a figure it hopes to increase to 100% by the year 2025. The beauty industry has made strides to address its impact on the environment over recent months, with multiple major brands pivoting towards a more natural approach. Last month saw the natural beauty label Lush roll out its vegan, packaging- and plastic-free ‘Naked' skincare line in Europe, while REN Clean Skincare has pledged to become completely "zero waste" by 2021. Personal care giant Procter & Gamble kicked off the year by joining forces with several major corporations to co-found the ‘Alliance to End Plastic Waste' (AEPW), a new organization designed to tackle plastic waste levels in the ocean.